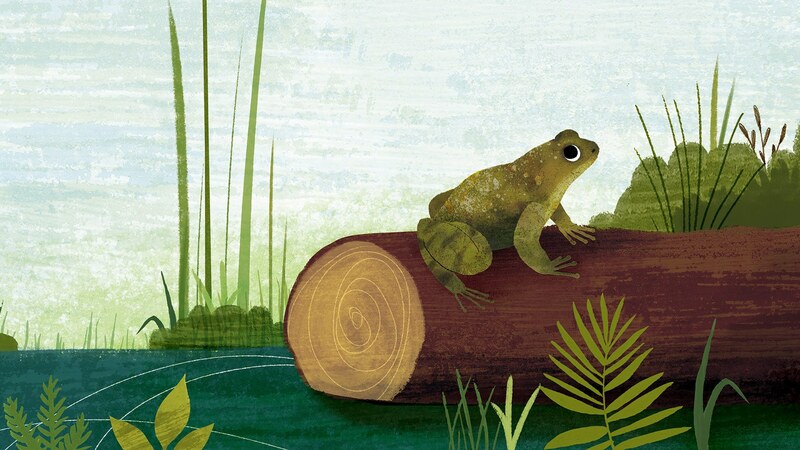 Read illustrator Frann Preston-Gannon's cartoon journal of the path to publication for I Am The Seed That Grew The Tree: A Nature Poem For Every Day Of The year. 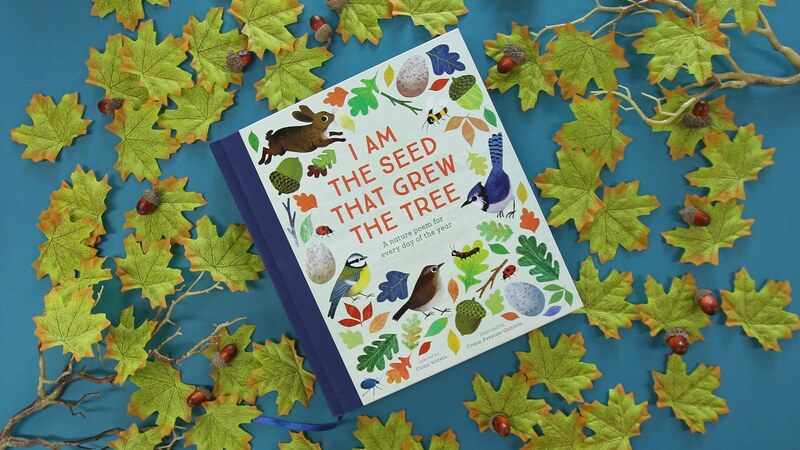 Watch Kate Wilson, Nosy Crow's publisher and managing director, talking about some of the inspirations behind I Am The Seed That Grew The Tree: A Nature Poem For Every Day Of The Year. For my seventh birthday, my parents gave me a book containing — like this one — hundreds of poems. It was a small, fat book without pictures. At first, I found it daunting: without pictures there was nothing to catch my eye, nothing to lead me into the book. 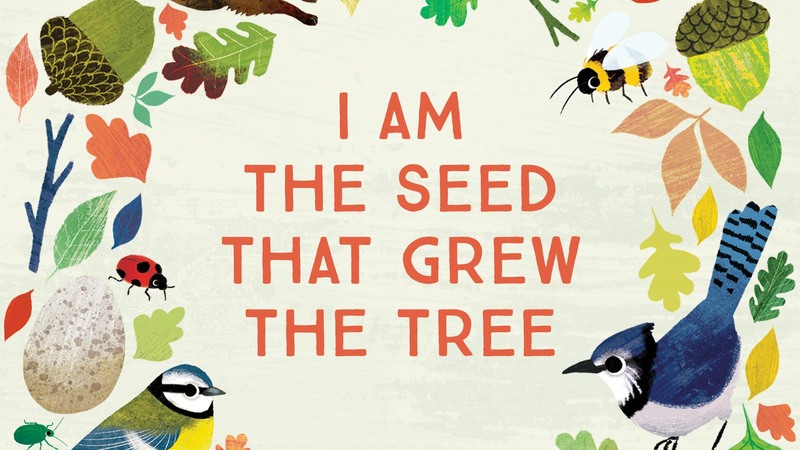 I Am the Seed That Grew the Tree is a lavishly illustrated collection of 366 nature poems – one for every day of the year. 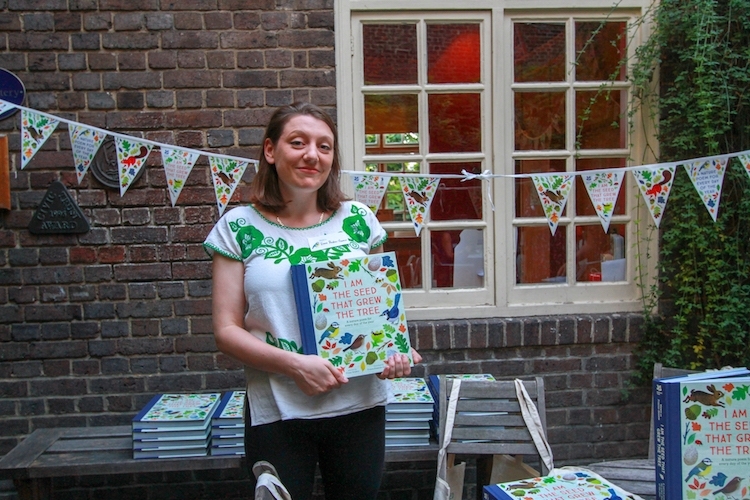 Filled with familiar favourites and new discoveries, written by poets, this is a perfect book for children (and grown-ups!) to share at the beginning or the end of the day. 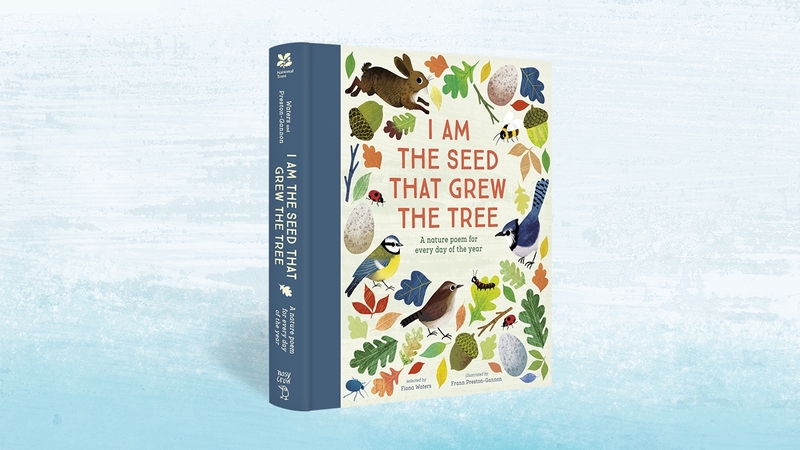 Filled with familiar favourites and new discoveries, written by poets, including John Agard, William Blake, Emily Dickinson, Carol Ann Duffy, Robert Frost, Christina Rossetti, William Shakespeare, Thomas Hardy and many more, this is a perfect book for children (and grown-ups!) to share at the beginning or the end of the day.